Welcome to Axios BJJ; home of the Blackfish. 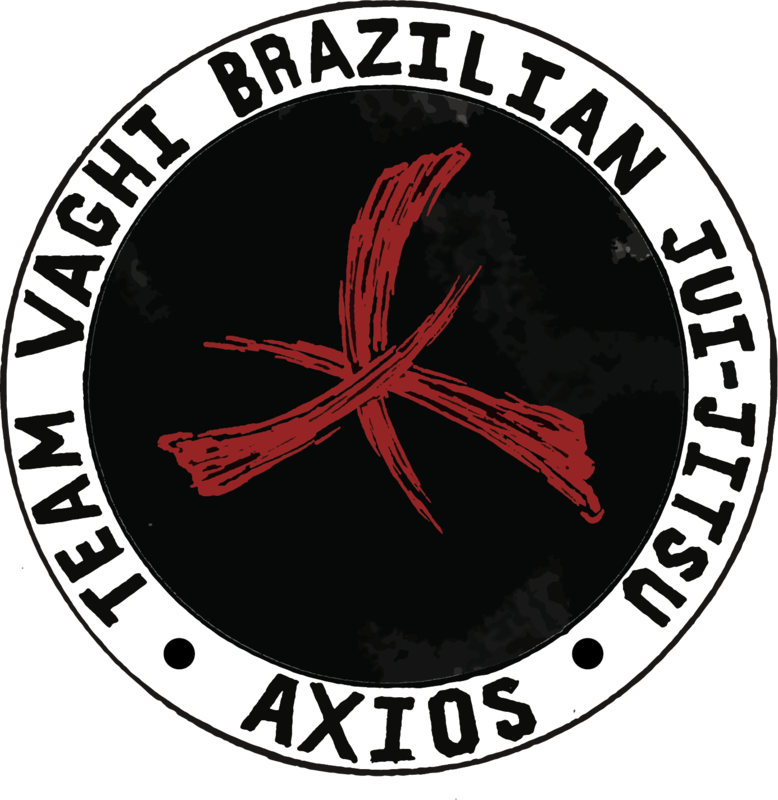 Axios was founded in 2011 with the aim to bring an entirely new take to Brazilian Jiu-Jitsu, in Omaha metro area. The concept was simple: Bring the best coaches and competitors under one roof; share and improve on over 100 years of combined experience in BJJ, MMA and martial arts; seek out the most cutting edge training systems on the planet; make them better, and grow. For 7 years the Blackfish have worked towards this goal. In that time, we have seen success both on, and off, the mat. From participating in community service to competing on the world’s biggest stage, if there’s a challenge to meet, the Blackfish are there to do it. Our last two years have seen several firsts, including five Gold medals at the IBJJF Gi/No-Gi/Masters World Championships won between three of our instructors, and several Pro BJJ wins by Blackfish at all levels, from White to Black. The Blackfish build a competitive mindset, and humble heart, that transcends just what happens on the mat; we build a foundation of attitude that prepares someone for success in every facet of life. Some are Army, Navy, Air Force, and Marines who have answered the call to defend this country. Some are police officers, firefighters and EMS who risk their lives and provide the infrastructure so the rest of us can sleep at night. Some are med students and doctors, who’ve devoted their lives to caring for, and helping others. Some are electricians, plumbers, HVAC, and others that lay the foundation upon which this country can flourish. Some are graphic artists, painters, and creative personnel who’s imaginations fuel the growth of science, technology and the very martial arts we practice.